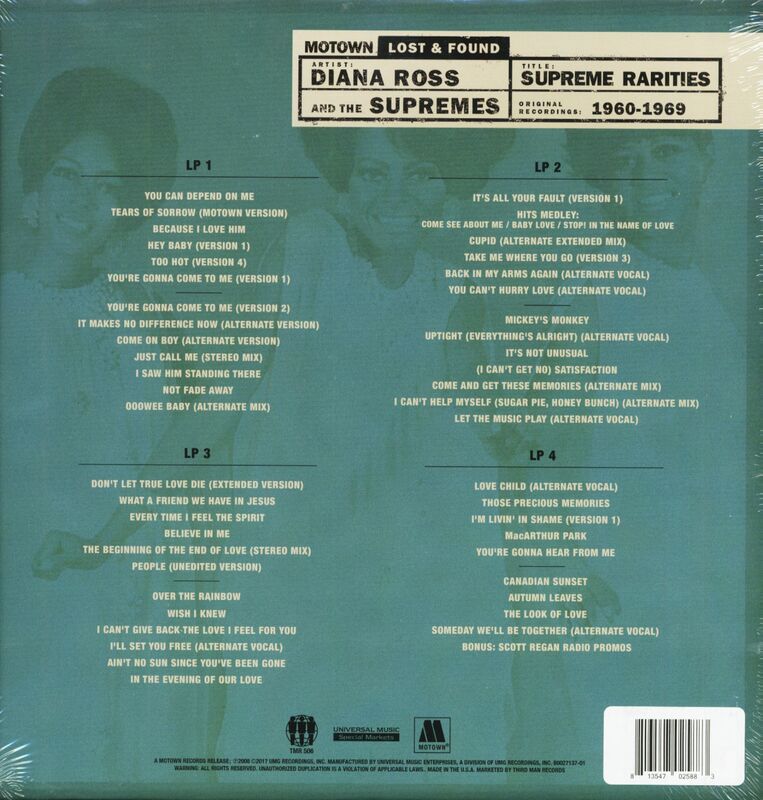 (Motown Records) 48 Tracks - First ever vinyl issue of this phenomenal collection from Motown's most adored and grandest girl group! This 4-LP collection includes rarities, outtakes and alternate mixes of unheard gems and chart toppers, 1960-1969! 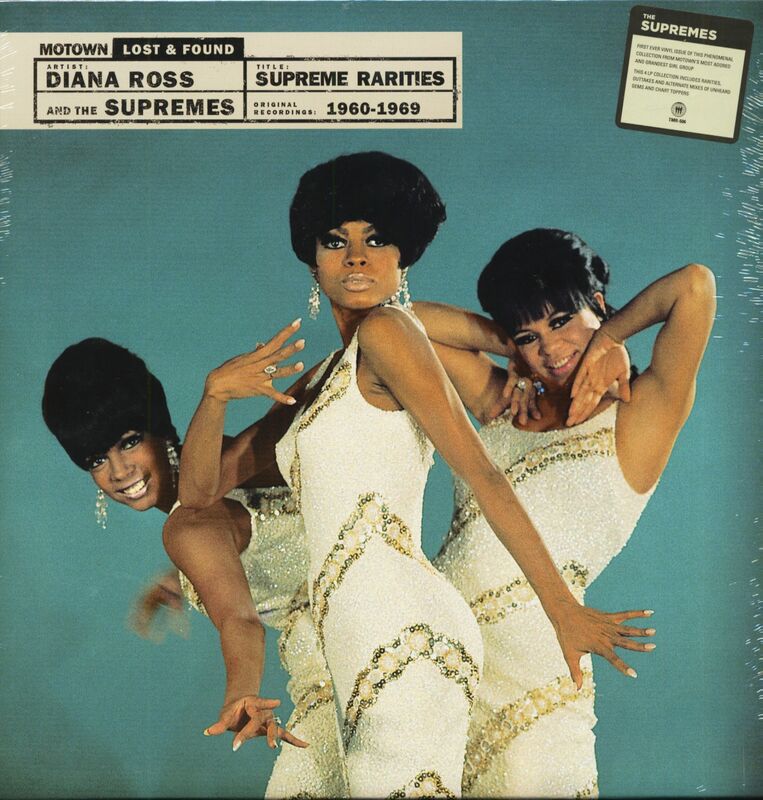 Customer evaluation for "Supreme Rarities - Motown Lost & Found (4-LP Box)"